The World Health Organization (WHO) estimates that between 10 and 50% of all indoor environments are affected by dampness. You might be wondering what that has to do with health. But dampness and humidity are the leading cause of indoor mold. So if you have noticed mold growing in your bathroom or around your windows, have you ever asked yourself the question can mold make you sick? Well, unfortunately, the answer is yes, it can. 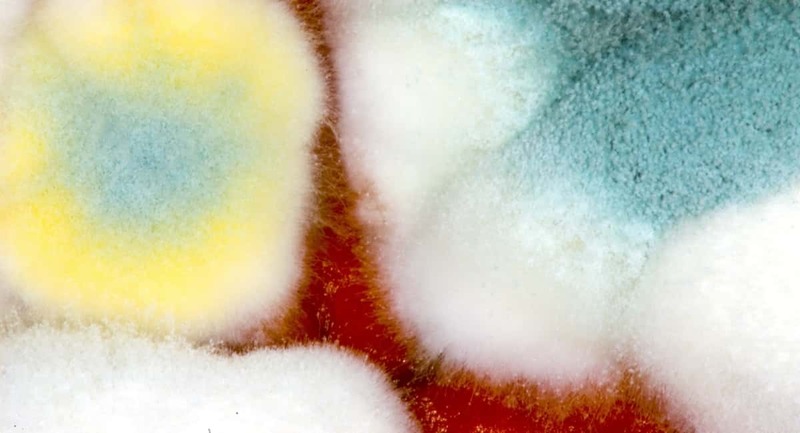 If you have not taken mold seriously before, you should read this guide to five ways that mold can affect your health. Mold is a type of fungus that produces spores. These spores don’t just exist on the surface of the wall or where you see the mold, they also get into the air. These spores can cause infections in the lungs, sinuses, digestive tracts and on the skin. This is especially worrying for people who have chronic conditions or weakened immune systems who are not as capable of fighting off infection. Certain types of black mold can infiltrate the nose and kill off cells in the nasal passages. As well as causing irritation, sneezing, and a running nose, this can also damage your sense of smell. Experiments have found that mold exposure can actually kill nerve cells and cause damage to the nose and the front part of the brain that recognizes smells. Breathing in mold can cause inflammation in the respiratory system. The symptoms of this can be anything from mild sniffing to serious coughing, wheezing and the inability to breathe properly. Respiratory problems can be a real problem for people who already have lung disease, immunodeficiency conditions or asthma. Inflamed airways and passages are also more prone to infection, which can be life-threatening for vulnerable people such as the elderly and newborn children. This is why mold removal can be a really important part of taking care of your home and the health of your family. Mold produces allergens, and so inhaling or touching mold spores can cause an allergic reaction. Mold allergies affect people in different ways and can be quite mild or very severe. People who suffer from mold allergy may notice that the symptoms are worse in cold, damp weather. This is because those are the conditions in which mold thrives. While mold may not cause asthma, it can be a trigger for existing asthma sufferers, and can lead to asthma attacks. If you or a member of your family suffer from asthma, then having mold in your home will probably make it worse. If you notice that over time you are having more frequent asthma attacks, or your chest becomes tighter during damp weather, then it could be because of mold exposure. So if you’ve been wondering can mold make you sick, unfortunately, the answer is yes. Mold can cause a variety of health issues, which is why mold removal should be an important part of any spring clean in your home. If you found this guide helpful, why not check out more articles on health and wellbeing right here.